The practitioner programme is for people wanting to help others using the Connecting Within© method. 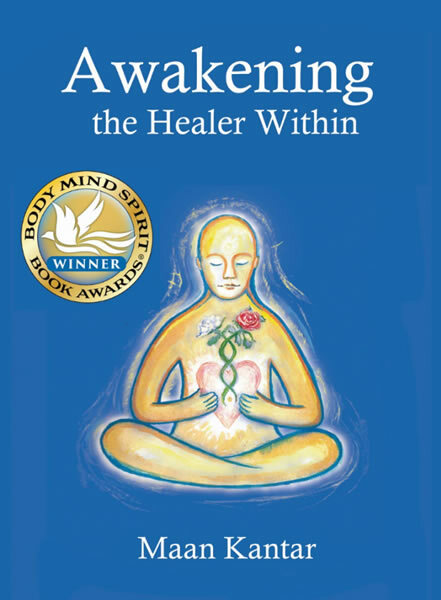 Only people who have a serious desire to embark on the path to become a healer may join the programme. It is a serious commitment to a different way of life, as participants pledge for example to avoid the use of intoxicants such as alcohol, cigarettes and coffee in their day to day life. The practitioner course is divided into three levels: Beginners, Level 1 and Level2. Level 2 is when the practitioner gets the certification, as someone who is able to deliver the Connecting Within © Sound Healing with integrity. Beginners have to complete one beginners workshop and attend 5 classes or another workshop. Following that they may attend the Level 1 course. 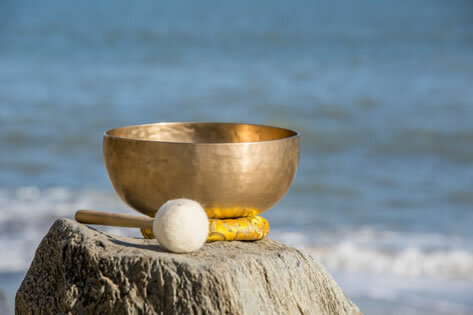 At level 1, students learn all the techniques for the use of the Tibetan Bowl as well as the special exercises of sound and breath. They can then start their individual practice with the bowl. Level 2: To be able to attend the level two, one must complete a rebirth protocol work with Maan to cleanse ones energy. It is a requirement for practitioners to have a clean and solid energy base to work from. This rebirth work can happen while the student is performing his individual sound healing practice. Upon successful completion of the rebirth protocol and the personal practice the student can attend the training for practitioners. The time required between level one and two is usually 5 to 7 months depending on the student’s ability and development. 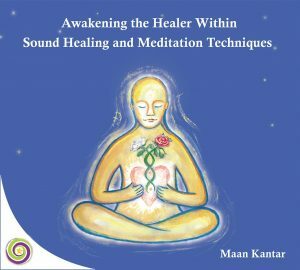 Advanced Workshops: these workshops are reserved for practitioners to keep developing their skills, and keep up to date with the constant discoveries in the field of Sacred Sound and Energy healing.